The holiday tournament action continues. Jersey Sports Zone has coverage from Red Bank Regional’s Holiday Buc Classic, the semifinals from the Husky Classic at Matawan and the second annual Winter Joust hosted by St. John Vianney. Stay tuned for all the highlights tonight! Matawan 54 Carteret 53 – Huskies Holiday Classic Semifinal In the last semifinal match up of the Huskies Holiday Classic, Matawan prevails late in the fourth quarter on a shot from Ethan Okelo to take down Carteret 54-53. The Huskies win an exciting three point battle that saw multiple lead changes in the second half. JSZ’s Nery Rodriguez has the highlights: Sponsor! Thank you to Campozino for sponsoring our Carteret coverage, we look forward to bringing you more Rambler highlights all year long! 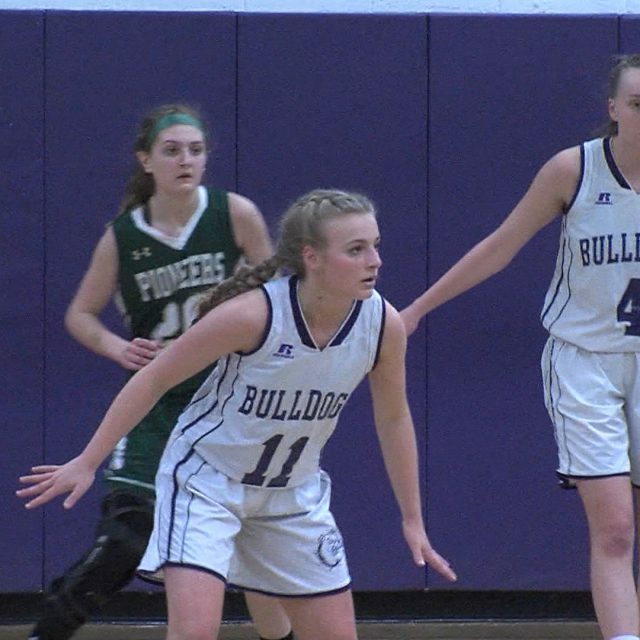 Old Bridge 49 Edison 45 – Huskies Holiday Classic Semifinal Greater Middlesex Conference rivals Old Bridge and Edison gave fans at the Huskies Holiday Classic an exciting semifinal showdown. After a big third quarter that saw Old Bridge go ahead 39-28 enter the fourth, the Eagles slowly began to make their comeback. Edison would come within three in the closing seconds of regulation, but Sean Williams for the Knights would sink a free throw to seal the game. JSZ’s Nery Rodriguez has the highlights: Monmouth Regional 66 Middletown North 46 – Albert E. Martin Buc Classic Kerron Holley and Dan Forsman paced a balanced attack with 14 points each as the Falcons raced out to a 15-point halftime lead and survived a furious comeback attempt by the Lions to pull away in the fourth quarter. North’s Rob Higgins was held to 17 points after scoring 30 or more points in the first four games of his senior season. 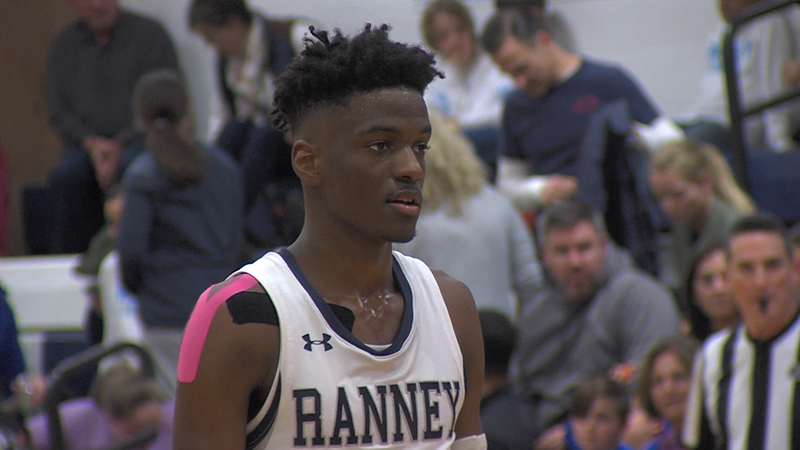 JSZ has highlights and post-game reaction from Little Silver: Jersey Sports Zone’s coverage of Monmouth Regional is brought to you by Monmouth Building Center. They are the reason we had this big win by the Falcons! Red Bank Regional 49 Sayreville 36 – Albert E. Martin Buc Classic Matt Weidman poured in 16 points to lead RBR to the semifinals of their winter tournament. Red Bank Regional will face Monmouth Regional in the semifinals. JSZ has the highlights from the Bucs home floor Jersey Sports Zone’s coverage of Red Bank Regional is brought to you by Ryser’s Landscape Supply in Little Silver Notre Dame 65 Saint John Vianney 55 – Albert E. Martin Buc Classic Mike Kane led five Notre Dame players in double figures with 16 as the Irish advance to the semifinals and a matchup with Bishop Ahr. JSZ has the highlights from the quarterfinals of the Buc Classic in Little Silver: Jersey Sports Zone’s coverage of Notre Dame High School is made possible by Princeton Orthopaedic Associates St. Rose 50 The Patrick School 36 – Winter Joust Showcase Brynn Farrell (23 points) and Lauren Lithgow (15 points) took over for St. Rose to outscore The Patrick School by themselves in a statement win. The Purple Roses overcame a slow start in the first quarter and never looked back. JSZ’s Jay Cook has all the highlights from Holmdel: Sponsor Shoutout! 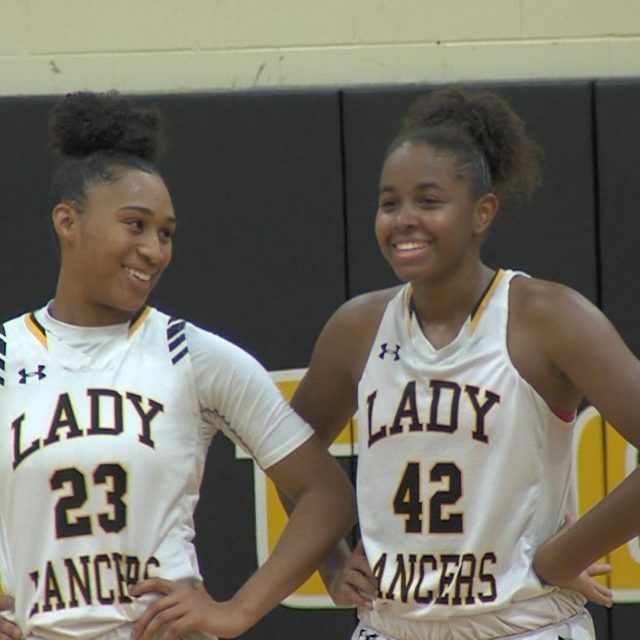 Thanks to great partners like RYPT (Reach Your Potential Training), Jersey Sports Zone can bring you great highlights from the St. Rose girls basketball team. 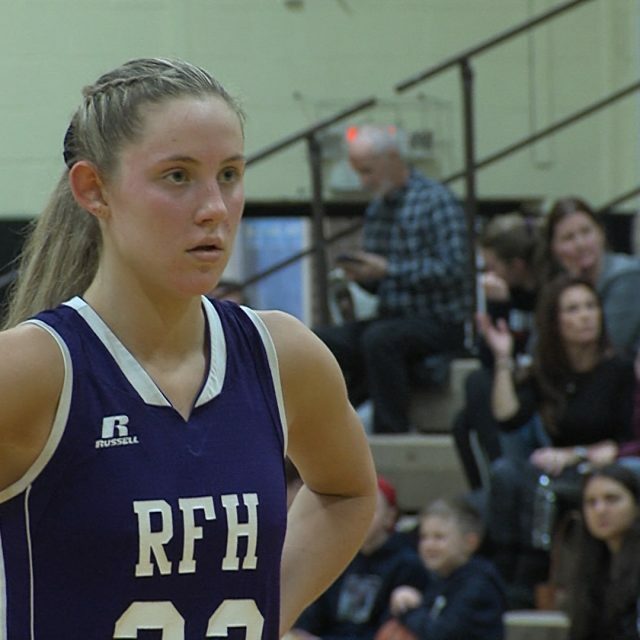 Rumson-Fair Haven 53 Gill St. Bernard’s 45 – Winter Joust Showcase Rumson-Fair Haven is ready for the JSZ Three-Point Challenge! The Bulldogs showcased their long-range sharpshooting by hitting 12 three-pointers and rolling to a 53-45 win over Gill St. Bernard’s. Lucy Adams, Grace Munt, Sophia Passalaqua and Cortland McBarron each had 3 three-balls in the win. JSZ’s Jay Cook has the highlights from Holmdel: Sponsor Shoutout! Gold Coast Cadillac sponsors Jersey Sports Zone’s coverage of all RFH athletics and they are the reason JSZ was at this win over Gill St. Bernard’s. 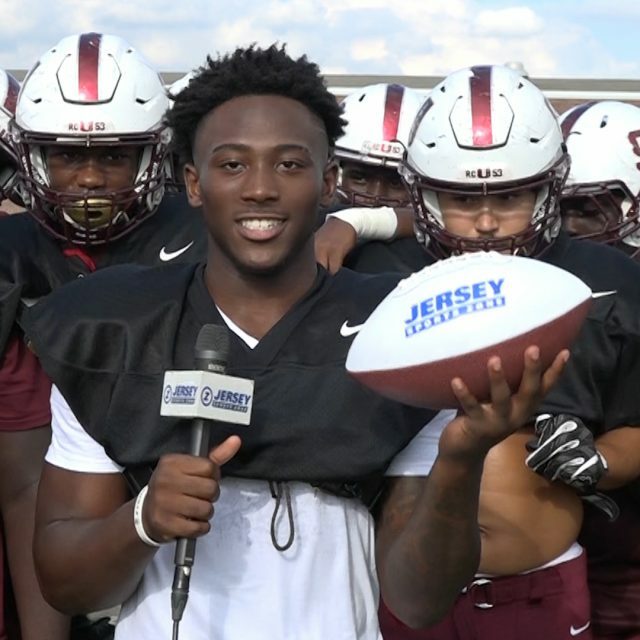 JSZ wraps up Week Four of New Jersey high school football with seven more games from around the state. 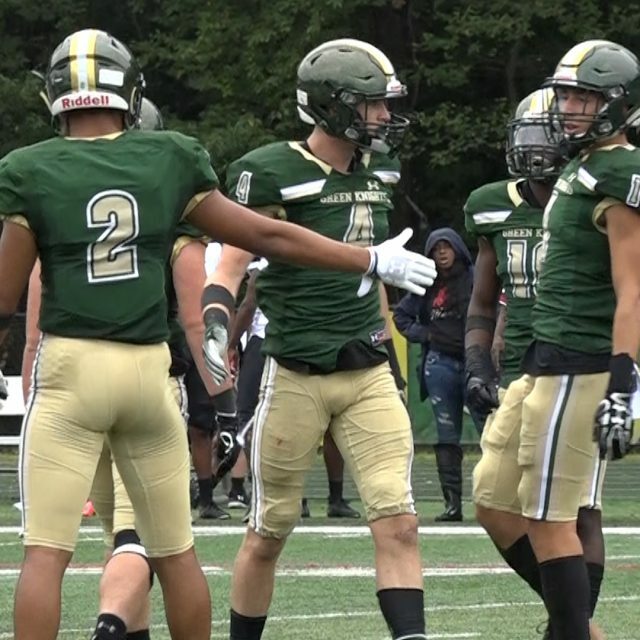 Check back throughout the evening as we post highlights from all the big matchups including DePaul’s upset of #1 St. Peter’s Prep, the much anticipated Haddonfield/St.Joe-Hammonton showdown plus an OT game in Mercer County and a big win for St. Joe-Metuchen at Westfield. Watch our preview and then scroll down to watch all seven games from Saturday captured by JSZ cameras. 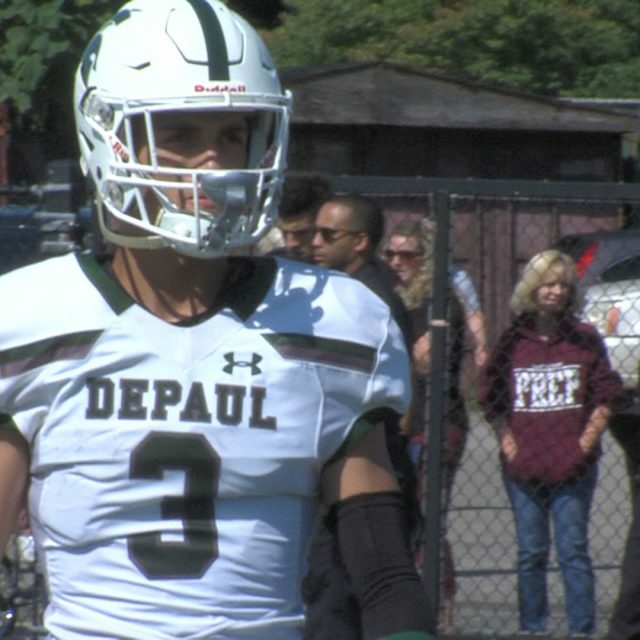 DePaul 16 St. Peter’s Prep 13 DePaul backup quarterback Johnny Amodeo got the start against St. Peter’s Prep after Ta’Quon Roberson was sidelined with an ankle injury. Against the odds, Amodeo led the Spartans to an upset win against St. Peter’s Prep after nearly a week of double preparation and practice. 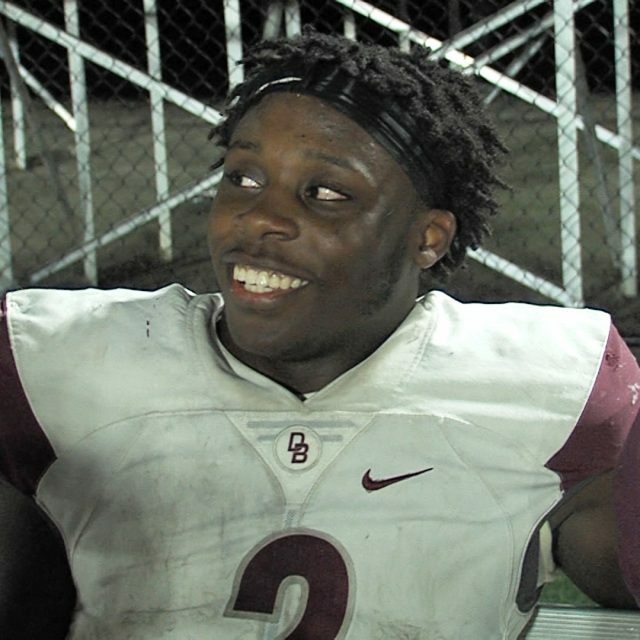 JSZ’s Jay Cook has the highlights from one of the best stories so far from the 2018 football season: St. Joe’s (Met.) 27 Westfield 18 After dropping their first game of the season St. Joe’s (Metuchen) made some adjustments on offense moving receiver Michael Cardinalli to quarterback. Since beginning 0-1 the Falcons have won four in a row, their latest victory came against No. 18 Westfield. Following a tie at halftime St. Joe’s was able to pressure the Blue Devil offense and force two interceptions from quarterback Hank Shapiro. Then Cardinalli put up 3 touchdowns in the second half. 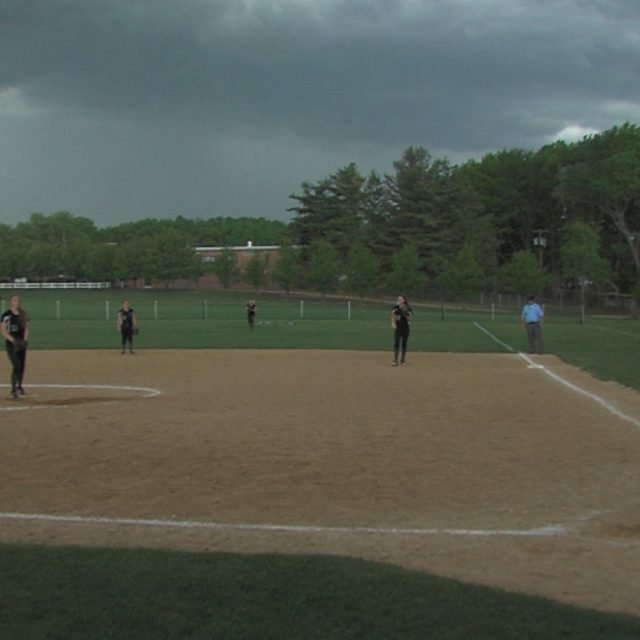 Watch the highlights: Thank you to the office of Jon Bramnick for sponsoring our Westfield coverage! Haddonfield 22 St. Joe-Hammonton 15 Drew Gavranich had two TD catches including the game-winner with under three minutes to go as the Bulldogs snap the Wildcats 16 game win streak. Jay Foley threw three TD passes in the win and Lewis Evans sealed the victory with a game-clinching interception as the Bulldogs improve to 5-0 after upsetting the #5 team in the latest state polls. 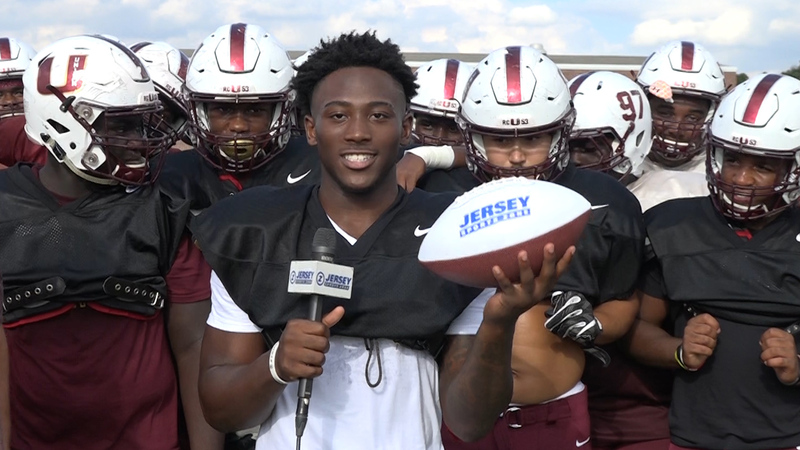 JSZ has the highlights of a South Jersey superpower showdown: Jersey Sports Zone’s coverage of Haddonfield is being brought to you by NJM Insurance. Thanks to NJM for allowing us to shine the spotlight on more South Jersey sports! Bergen Catholic 47 Irvington 7 The Irvington Blue Knights would stay within 7 points of the Bergen Catholic Crusaders after a single quarter, but from the second quarter on the Crusaders dominated. Nebraska commit, Rahmir Johnson, scored 3 touchdowns in the first half. Courtney DuPont was there with the highlights: Sponsor Shoutout! 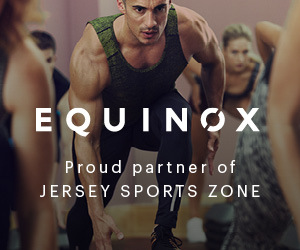 Jersey Sports Zone wants to thank Equinox Fitness for their ongoing coverage of Bergen Catholic athletics throughout the year! Notre Dame 20 Steinert 14 (2 OT) Cortaz Williams had a 20 yard TD to seal the deal for the Notre Dame Irish and spoil a 14-point comeback by Steinert in the second half. Notre Dame moves to 3-1 after persevering on the road. 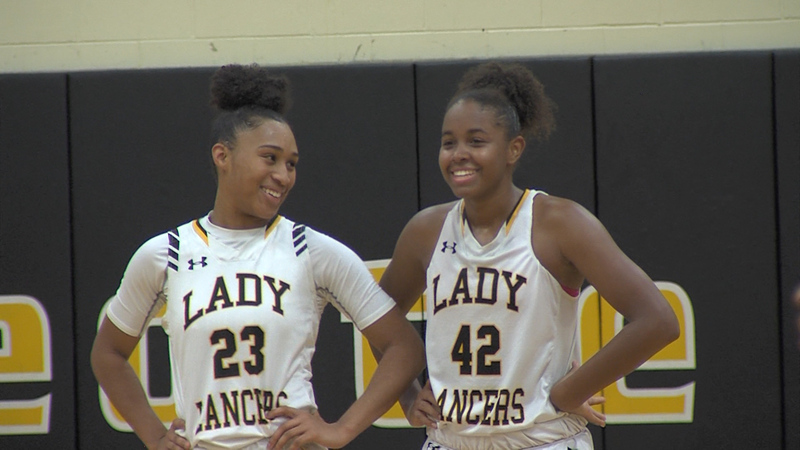 JSZ has the highlights and post-game reaction from Madison Bess in a great Saturday Mercer County matchup: Princeton Orthopaedic Associates is the reason we can bring you great Mercer County highlights all year long. Thanks to Princeton Ortho for sponsoring JSZ’s coverage of both Notre Dame and Steinert Manasquan 27 Monmouth Regional 7 Canyon Birch topped 100 yards and scored three times on the ground and Rashid Tuddles had a 28 yard TD catch, a 57 yard INT return to set up a score and a 76 yard run that led to another TD as the Warriors improved to 4-0 on the season. 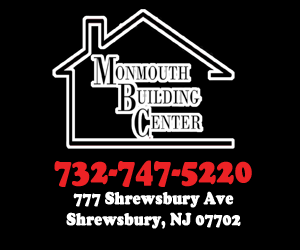 Watch JSZ’s highlights of Saturday football from Tinton Falls: Thanks to Monmouth Building Center in Shrewsbury for sponsoring JSZ’s coverage of the Monmouth Regional Falcons all year long! Southern 20 Lakewood 0 The Southern Rams battered through defensive fronts all afternoon as they rushed 50 times for 236 yards on their way to a 20-0 shutout win over Lakewood. 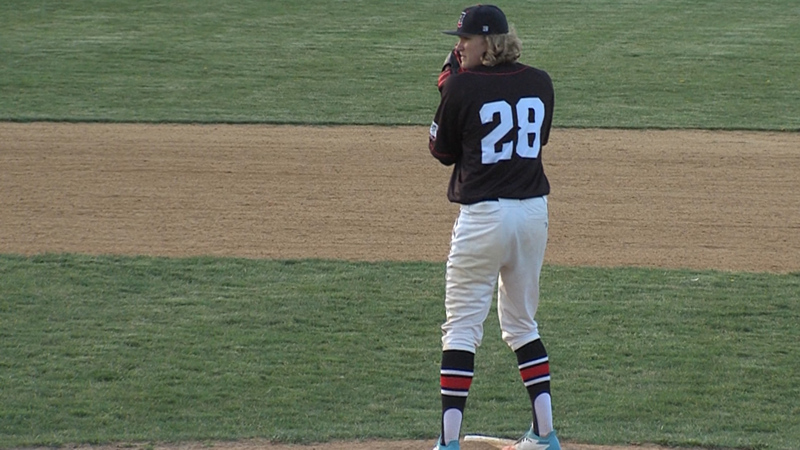 JSZ has all the highlights from this Ocean County showdown: Sponsor Shoutout! 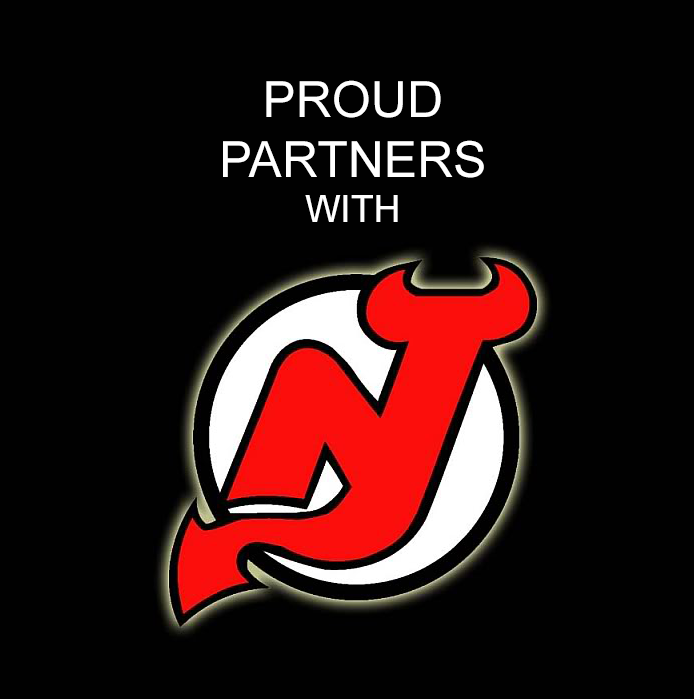 Jersey Sports Zone is able to cover so many games thanks to our great sponsors. Thanks to Michael I. Inzelbuch for sponsoring our coverage of Piners athletics throughout the year! 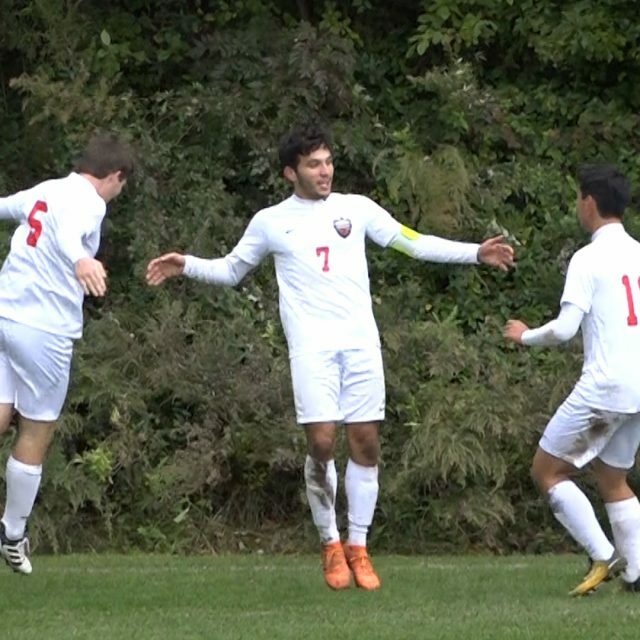 A pair of late game-winners in the Shore Conference highlight an exciting Monday on the pitch. 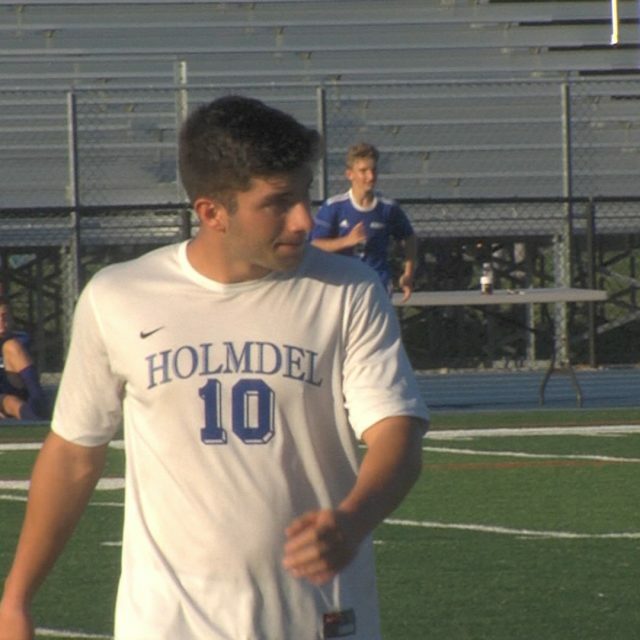 JSZ has the highlights from soccer action around the state as the regular season enters Week Three. Long Branch 4 Middletown South 3 (2 OT) – Boys Soccer Reynaldo Guzman delivered a low liner shot from 33 yards out with 7:05 to go in the second overtime period to cap off an amazing 3-1 comeback by the Green Wave. Stiviny Silva had two goals for Long Branch and has nine for the season while John Santos added a pair of goals for the Eagles. 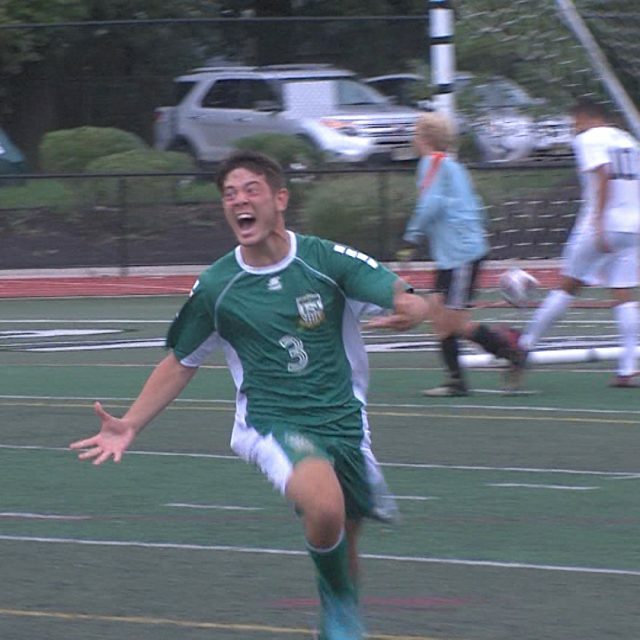 Watch the highlights and emotional post-match reaction from Long Branch High: Thanks to our two great sponsors for allowing us to capture a special moment at Long Branch. Rosario Realty is our Green Wave sponsor and thanks to Monmouth Building Center for sponsoring Middletown South Holmdel 3 Monmouth Regional 0 – Boys Soccer Jack Giamanco had two goals and an assist as the Hornets handed the Falcons their first loss of the season. JSZ has highlights of all three goals from under the lights in Holmdel: Thank you BCB-Bayshore for sponsoring JSZ’s coverage of the Holmdel Hornets all year long and we’re excited to have Monmouth Building Center support our coverage of the Monmouth Regional Falcons in 2018-19 Middletown North 3 St. John Vianney 2 – Girls Soccer Katelyn Reid played the role of hero for Middletown North as she booted a game-winning goal with only 16 seconds left in regulation against St. John Vianney. 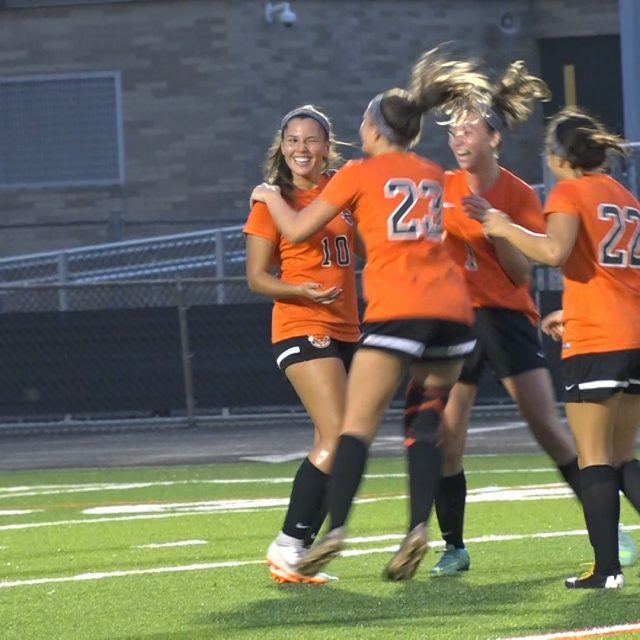 Reid’s goal powered the Lions to a 3-2 win and Middletown North is now 5-0 on the season. 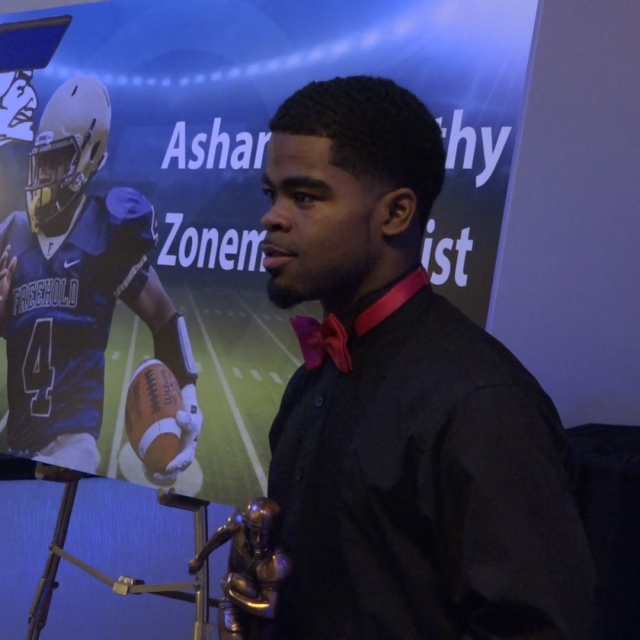 JSZ’s Jay Cook has the highlights and postgame reaction with the Lions: Sponsor Shoutout! 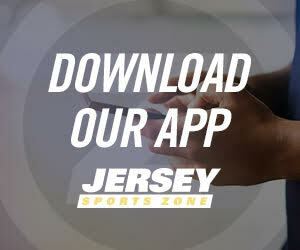 Thanks to BCB Bayshore, Jersey Sports Zone will be able to bring you highlights from the St. John Vianney Lancers all season long. 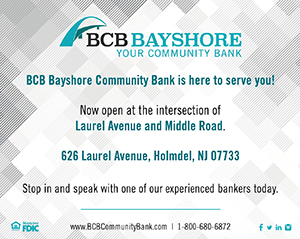 Thank you, BCB Bayshore! Summit 3 Governor Livingston 1 – Boys Soccer Crazy weather didn’t stop boys soccer up north! Summit took down Governor Livingston 3-1 with Owen Healey, Kellyn Amozoqueno and Diego Ramirez all scoring. The Hilltoppers’ impressive passing was the key to win #3 this year. Check out full highlights now: Sponsor Alert! Coverage of Summit is brought to you by Equinox Fitness Clubs. Thank you Equinox for sponsoring all of JSZ’s exciting Hilltoppers highlights! 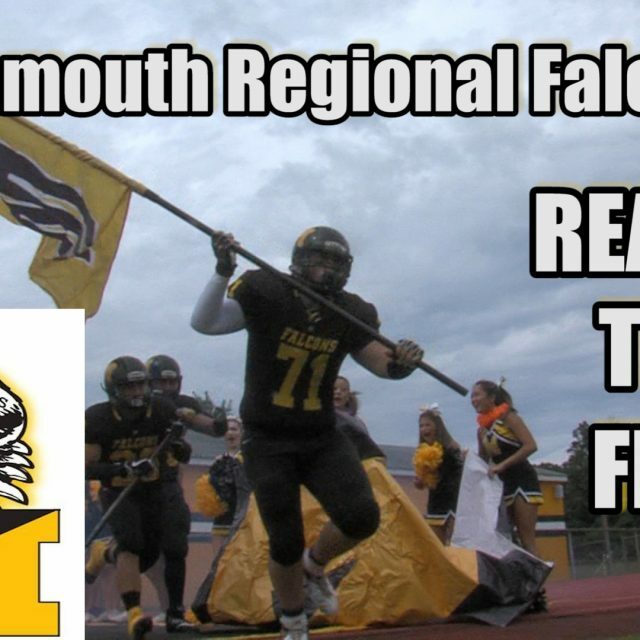 Monmouth Regional Falcons Want to Fly in 2018 Head coach Larry Nikola has found something at Monmouth Regional. The second-year head coach enters 2018 after a successful 7-4 record where the Falcons made the playoffs for the first time in over a decade. Although last year’s yardage leader Ian Fitzgerald is gone to graduation, there are a stable of other athletes ready to take over in Tinton Falls. Dashawn Porter, Eli Rife and Jevauhn Garcia will be the starting receivers and the starting defensive backfield. 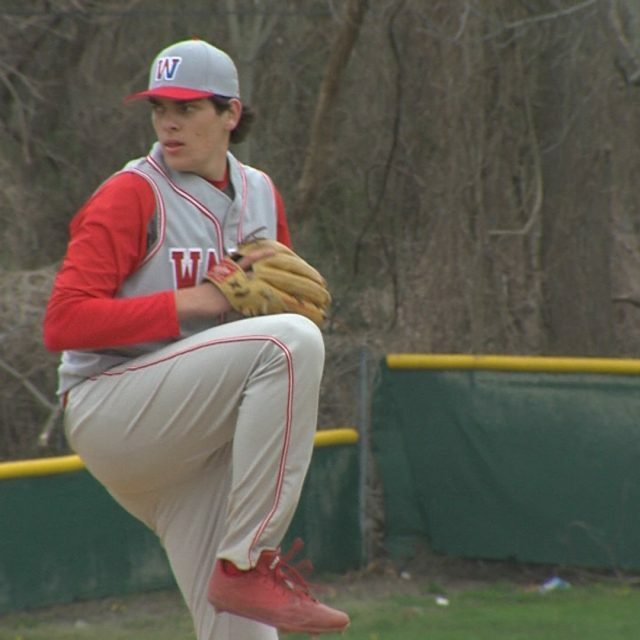 Andrew Faccone steps into the starting quarterback job and looks to navigate the Falcons back to another playoff berth. Check out JSZ’s Monmouth Regional 2018 football preview now! Monmouth Regional 2018 Schedule Saturday, Sept. 8 — at Colts Neck Friday, Sept. 14 — at Raritan Saturday, Sept. 22 — vs. POINT PLEASANT BORO Saturday, Sept. 29 — vs. MANASQUAN Saturday, Oct. 6 — vs. MATAWAN Saturday, Oct. 13 — vs. NEPTUNE Friday, Oct. 19 — at Red Bank Regional Friday, Oct. 26 — at Asbury Park Sponsor Alert! Thanks to Monmouth Building Center, Jersey Sports Zone will be able to capture special moments from the 2018-2019 high school season for Monmouth Regional. 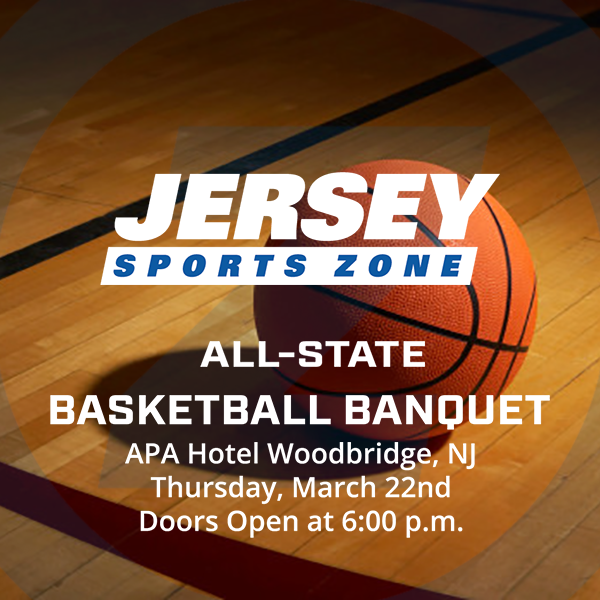 Monmouth Building Center also sponsors JSZ’s coverage of all Middletown South athletics. Make sure to give them a call when you start that home improvement project! 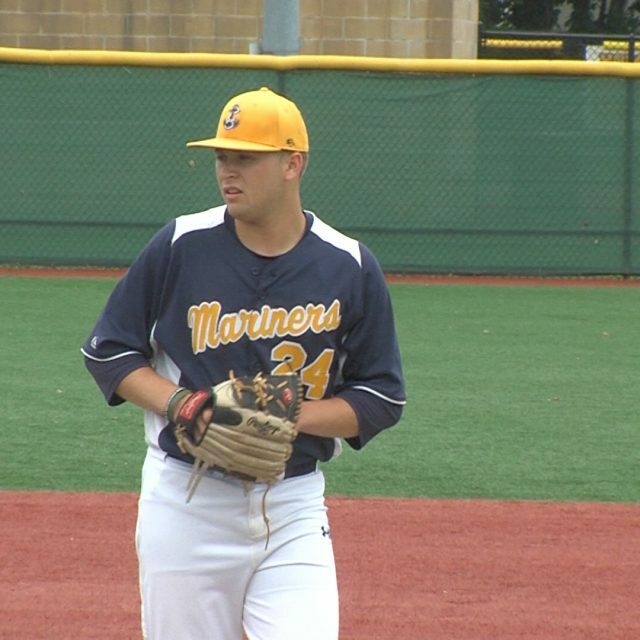 Monmouth Regional 3rd baseman Anthony Guarino won our fan vote for JSZ Web Gem of the Year. 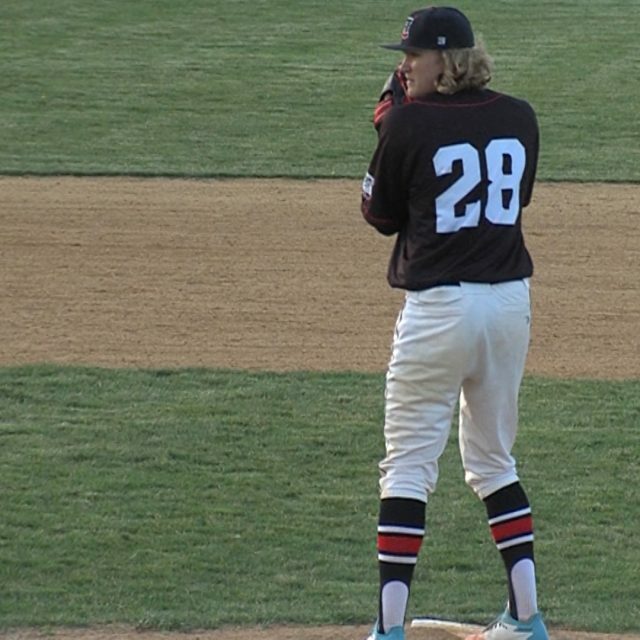 The Falcons senior is set to attend Rowan University this fall, but will officially close out his high school career next week when he plays in the Shore Conference Gridiron Classic as part of the Monmouth County squad. 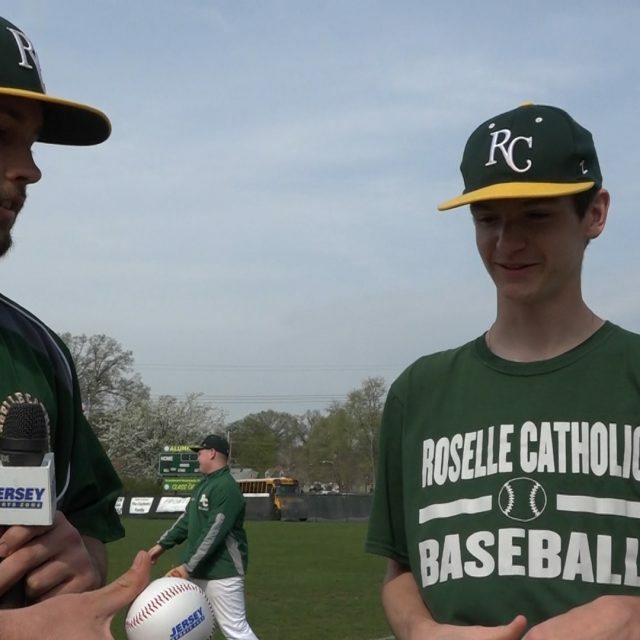 We stopped by Monmouth Regional to present Anthony with a JSZ Game Ball for winning the Web Gem of the Year: In case you missed it, watch all the best web gems captured by JSZ cameras on the diamond. Thanks to the athletes for all the great highlights! 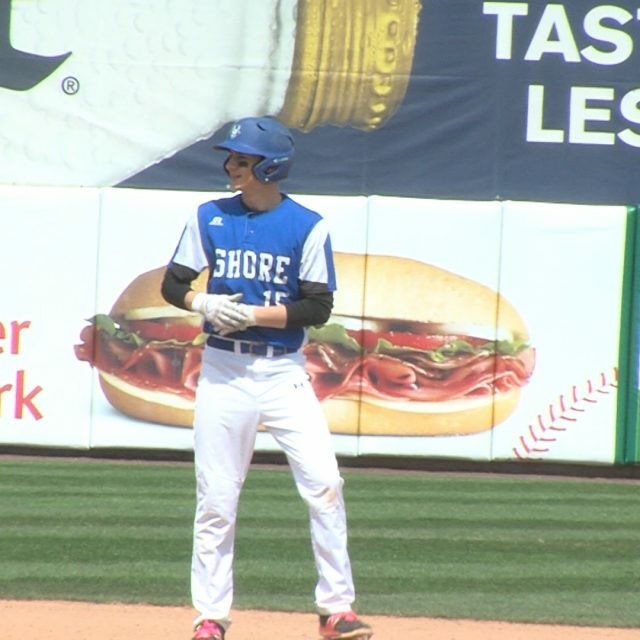 Take Our Poll Monmouth Building Center in Shrewsbury has been honoring Shore Conference athletes for the past four years. Thanks to the team at Monmouth Building Center for giving us the chance to honor great Shore kids in football, basketball, baseball and softball. 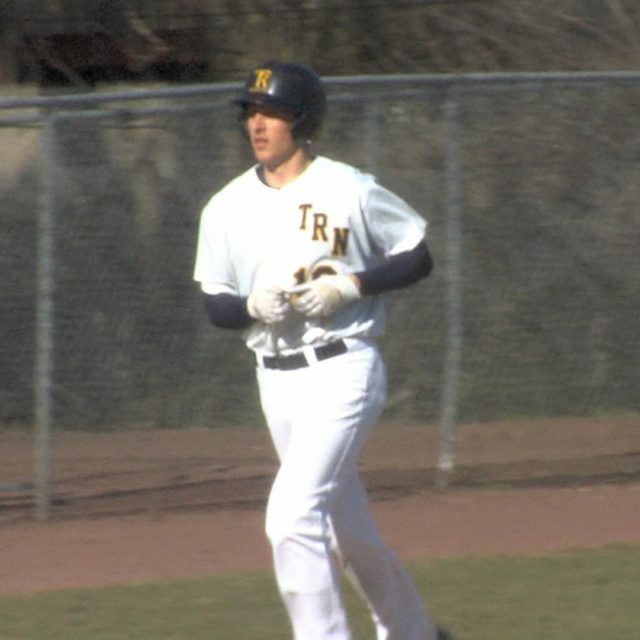 Toms River North 6 Monmouth Regional 0 – Shore Conference Tournament Semifinal Jared Bellissimo and Brendan Mullins combined on a four-hit shutout and the Mariners used back to back three-run frames in the 2nd and 3rd to reach the SCT finals for a second straight year. 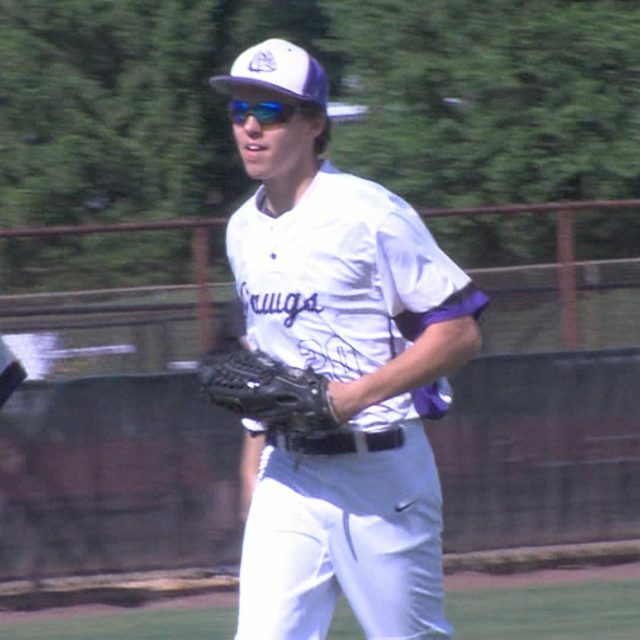 Toms River North will face Central Regional in the championship game on Monday night at the home of the Lakewood BlueClaws. 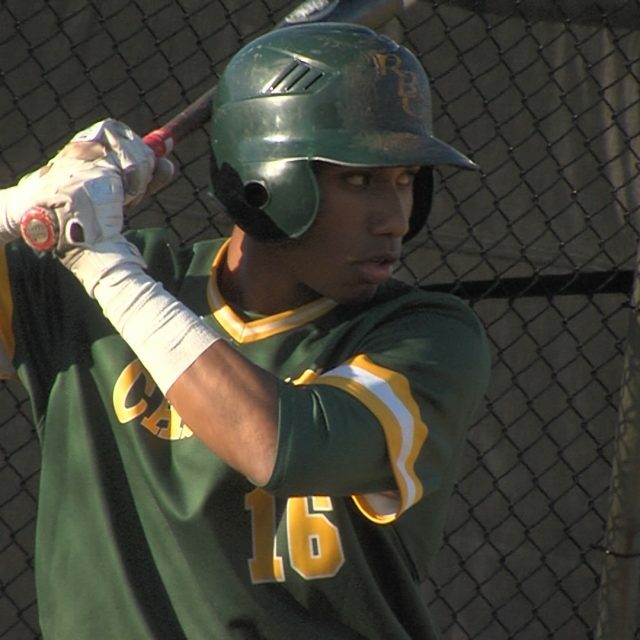 JSZ has highlights of the defending champs getting the win at Count Basie Park in Red Bank: Jersey Sports Zone is able to capture great moments from Toms River North thanks to Peak Coaching for Success. Visit peakcoachingforsuccess.com to learn more about their Athlete Development Camp this summer!